In A Thousand Pieces of You, Marguerite’s parents make a device called the Firebird which makes traveling to different dimensions possible. When Wyatt Conley, the basis of all the evil in the world, demands to have full power over the Firebird project—and possibly the whole world—Marguerite will stop at nothing to make sure that won’t happen. However, this time Conley is stooping to new lows to try to get Marguerite to come to the dark side. Her will, though, is not so easily swayed. 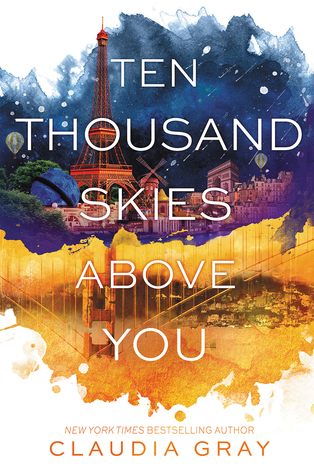 In Ten Thousand Skies Above You, Marguerite delves deeper into other dimensions to save the ones she loves. Ten Thousand Skies Above You wastes no time in messing with a set up. We are thrown right into the action, hitting the ground running, literally. Before you freak out if you don’t remember much from the first book, there is a recap and several flashbacks to bring you back to where the first book left off. The structure is so easily understood that I knew exactly where I was every moment of the book. 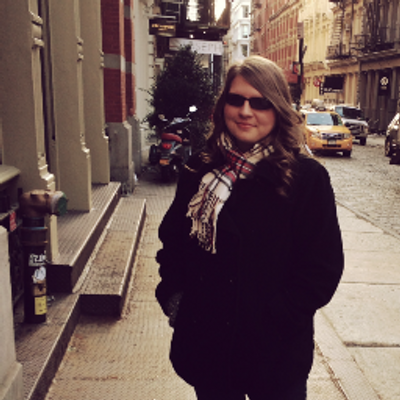 It was incredible to be back in the world of infinite possibilities. Sequels can either amaze you or break your heart and I think this one amazes you, all the way. All the characters I loved from the first one have returned and are better than ever. It is, sadly, very predictable but that does not make it any less entertaining. Actually, being able to predict what happens adds to the fun of reading the book, to see if I am correct in my prediction or not. We get some major character development in this one. It was done so well. 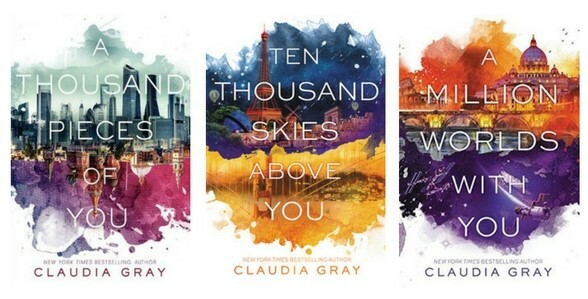 All hats off to Claudia Gray because she has created this masterpiece of dimensional travel and still had room for a complex plot with character development. It’s absolutely astounding. This time around we are seeing a change in the alternate universes’ people. Well, we are seeing a change in Marguerite’s thinking about the other selves and how they may be entirely different people than her own self. This not only gives us more to think about—basically it just makes me want to reread the last book to see if this type of “different selves” was present—but it also gives Marguerite tons to think about as well in how she has been, thus far, viewing the alternate universes and its people. That ending was unexpected (so much for being predictable!). It was a cliffhanger I may never survive from. That mountain of a cliffhanger was so high, I think I am still gripping the rocky edge. Claudia Gray has most definitely created an amazing work of art. This series is truly fantastic and I highly recommend it to everyone. Despite the flawlessness of this book, it really bothered me that Marguerite makes up words to call the different dimensions. I understand she is not scientific in any way, more on the artistic side. So, of course, she will not be naming the dimensions after numbers (dimension 1, dimension 56) but I think she could have come up with more original names. These different universes are so magnificent, yet titled so simply. Russiaverse is where Marguerite leaves as the High Imperial Magesty in Russia. Medievalverse takes place in middle ages Rome. Warverse takes place in California where a war is raging on. Ten Thousand Skies Above You is a fantastic sequel, one that will meet all of your expectations. However, after the wild ride of A Thousand Pieces of You, a five star rating seemed out of place for its sequel. The adventure Marguerite has is a middle point in a much greater plot, whereas I thought A Thousand Pieces of You could have potentially stood by itself. Overall, you will most definitely not be disappointed with this one and with that eyes-widening cliff hanger, you will need the third, and last, book in your possession to devour as soon as humanly possible. OOoh nice!! I STILL need to read this one! I am *hoping* to read it soonish! I keep going back and forth with a need to take a little break from YA, but then I think of all the amazing trilogies I still need to finish, this being one of them! 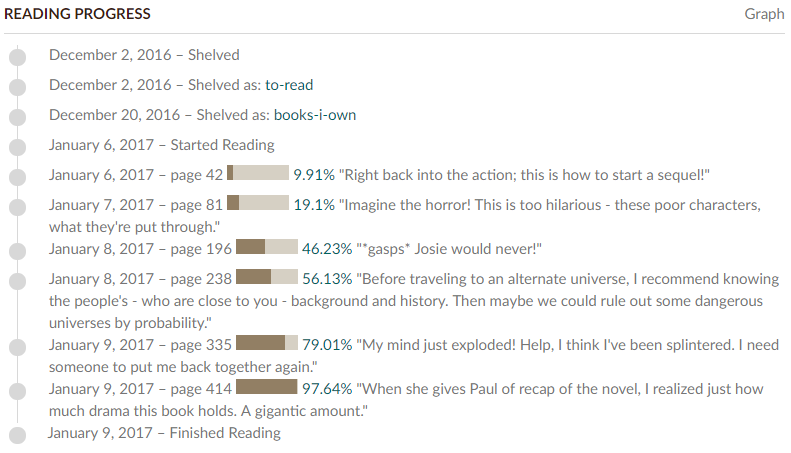 It was mostly because everyone kept saying how book 2 had such a killer cliffhanger--pretty much for all the trilogies I need to finish, lol! So I decided I was going to wait until book 3 was out and then read the last two. Well, I am seriously behind now as all those authors have new series starting and started! Long story short...I am so glad to hear that this one was amazing and doesn't fall into middle book syndrome! I cannot wait to read it! Hopefully after my next bout of catchup is done! Great review!